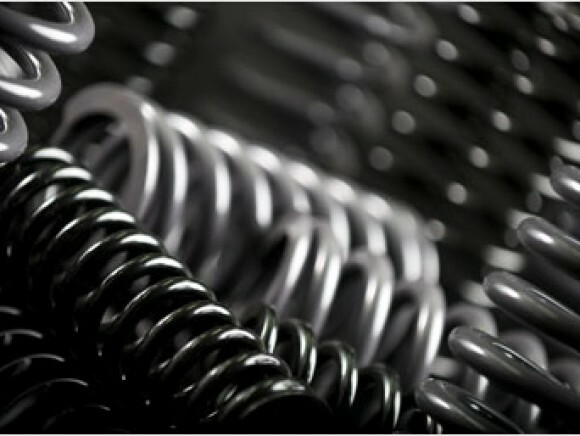 Our front coil springs are manufactured in the UK out of the highest quality spring steel wire and designed to improve handling without adding harshness to the overall ride. 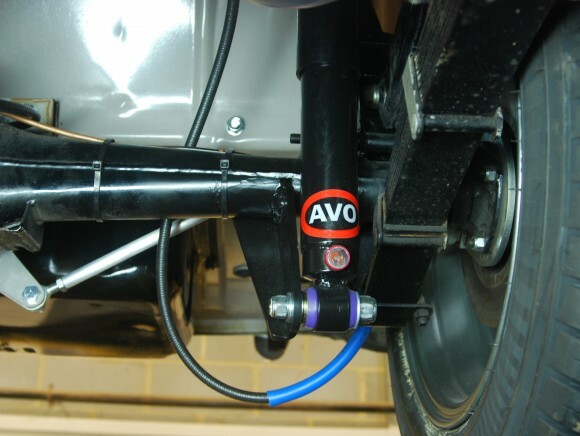 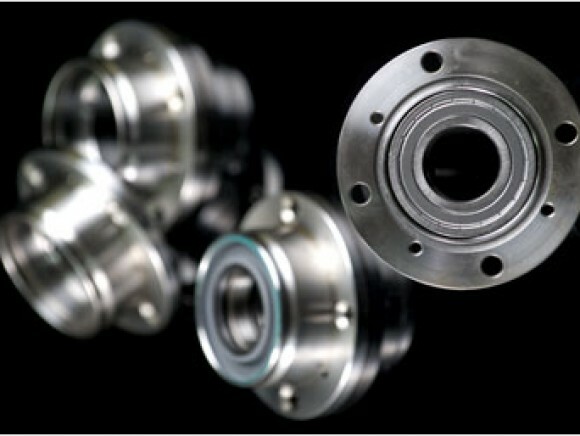 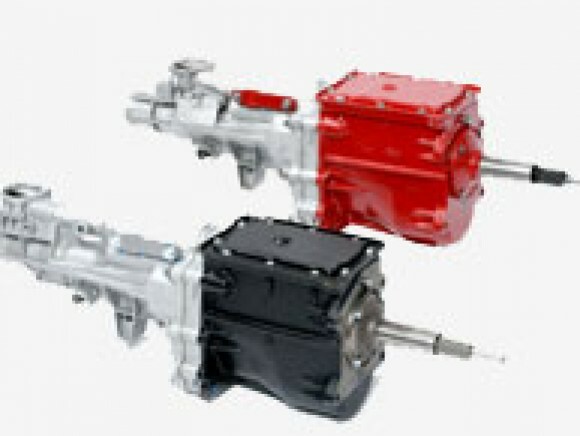 We manufacturer 2 different spring heights to compliment road and fast road driving while providing the overall ride height you are looking for. 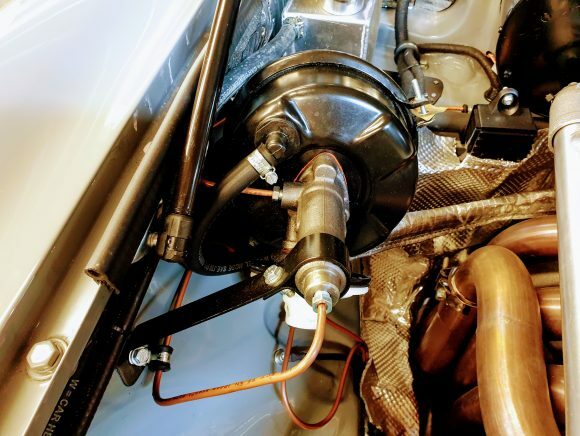 Our 1″ and 1 – 1/2″ lowered springs are uprated from the standard 280lb specification to 340lb and give a ride height reduction of approximately 1/2″ and 3/4″ respectively.